New Price! CARFAX One-Owner. Clean CARFAX. 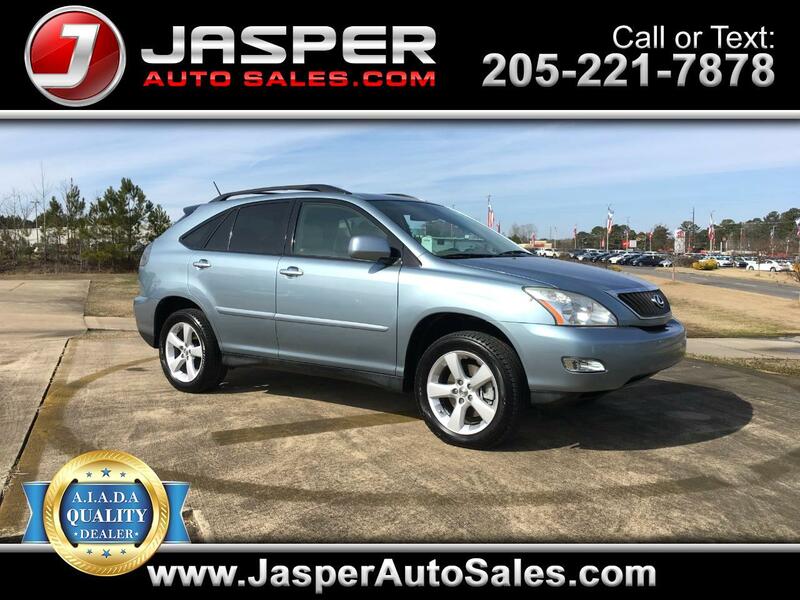 Breakwater Blue Metallic 2008 Lexus RX 350 FWD 5-Speed Automatic with Overdrive 3.5L V6 SFI CarFax Clean No Accidents, CarFax One Owner, Ivory w/Leather Seat Trim. Odometer is 50969 miles below market average!